In situations where termites are inaccessible to secondary methods, tenting your home or office is a surefire way to guarantee total termite knockdown. Inspection begins with a licensed termite inspector providing a full inspection of your residence and property. 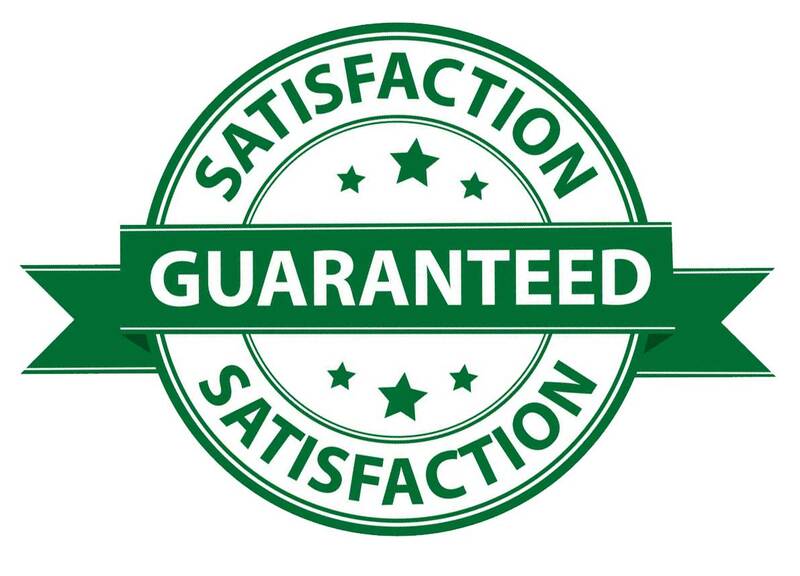 During the inspection, the source of all termite evidence will be inspected and problem areas will be identified, as well as potential termite harborages. Your termite inspector will create a termite report and a customized plan of action for the fumigation of your structure. 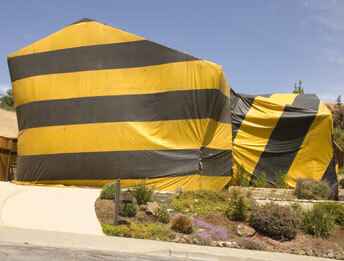 Each year, about 100,000 fumigations are conducted in California. Costs for termite control and repair of damage from drywood termites exceeds $300 million annually and are projected to increase! Scientists have shown that fumigation is a reliable and complete method for elimination of infestations of drywood termites and other pests such as wood-destroying beetles and bed bugs. 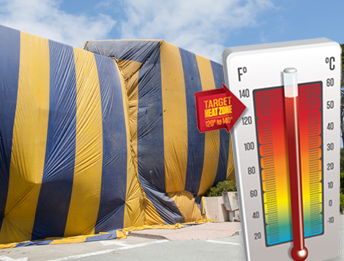 Products like Vikane and Zythor are preferred for fumigation in southern California because they leave no residue behind after the tenting process has ended. - Remove or double-bag any food, feed, drugs and medicinals in special Nylofume bags your fumigator provides. You do not need to bag or remove items in plastic, glass, or metal bottles, cans or jars with the original manufacturer’s airtight seal intact.